Mustache are sunglasses – with the possibility of prescription lenses – very lightand resistant. Italian handicraft item is built with some particularity in the processing of cellulose acetate . The design is the remake of the classic pantos model, where on the front , on the nose precisely, there is metal engraving under – lacquer by the particular forms of whisker or deck , making it a very original eyewear . 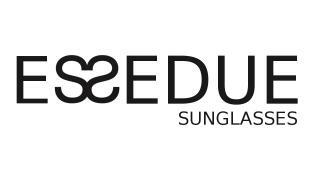 The colors are meticulously researched , and exclusive ESSEDUE , among high quality acetate. The lenses are flat , precisely base 2 and point focal , so to support prescription lenses. Mustache is a unisex model , and goes perfectly with casual and professional look, ideal for sunny days as well as for the challenging and lively days. Mustache is a grittyand Italian eyewear.